Whenever I write my posts handicapping races, Chris Nguyen gets really angry and stops just short of throwing things at me. With this in mind, I am not going to handicap all races in Orange County. I will select a few races that I find to be a bit more interesting and predict the winners. Also, it is important to explain that the way a race for Orange County Supervisor works is that the top two vote getters will advance to November, unless the top vote getter finishes with over 50% of the vote. Jim Moreno is the lone Democrat in the race and the lone candidate with an education-related ballot designation. 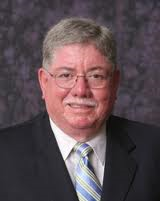 His political career is limited to his time on the Coast Community College District Board (since 2006). Let’s take a look at his electoral history. 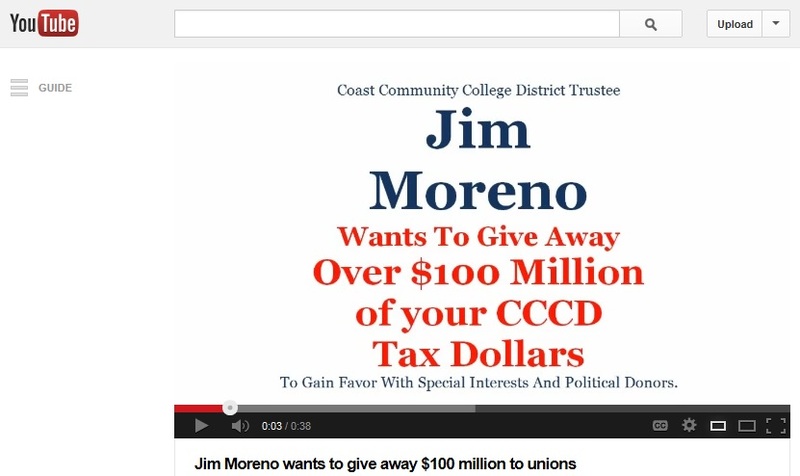 Moreno does have some name ID through the two elections he has been on the ballot for Coast Community College District. 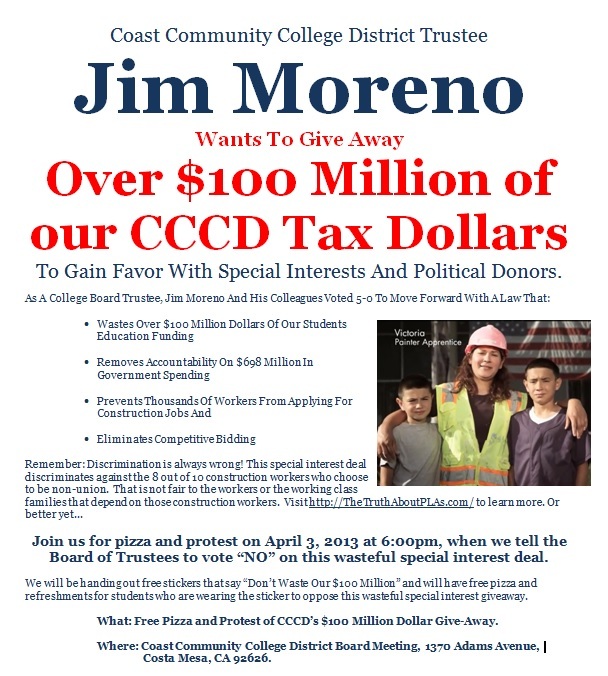 Moreno has the weakest fundraising numbers as of the last report (under $22,000 cash on hand) and does not appear to have the funds to run a very comprehensive campaign. No direct mail has been sent out at this point, no campaign signs are up, and only a few slates have him on it. I have not gotten any feedback on much of a ground game up to this point which is what he would have needed to have done to be more competitive. He actually came across very well at the Feet to the Fire candidate debate a few weeks ago, and he was, in my opinion, the second-most impressive candidate at the forum. Based on the factors above, I think Moreno has a slight chance of advancing to November. Allan Mansoor beat the odds, if you listened to most predictions back in 2012, when he defeated Leslie Daigle in his re-election bid for the 74th Assembly District. I made the accurate prediction of Mansoor advancing to November with Democrat Bob Rush. Mansoor spent a number of years as a Costa Mesa Councilmember and then went on to serve as the Assemblymember from the 68th Assembly District in 2010. In 2012 after redistricting, the seat he represents became the 74th Assembly District. Let’s take a brief look at his electoral history. As you can see from the election results, Mansoor has a history of winning elections and has some good name ID in the 2nd Supervisorial District (especially in Costa Mesa). Costa Mesa has the third-most voters of any city in the 2nd Supervisorial District, behind Newport Beach and Huntington Beach. However, Mansoor has had abysmal fundraising numbers as of the last report (less than $62,000 cash-on-hand) and has not run a very impressive campaign. According to our blogger, Marion Morrison, Mansoor went negative in his very first piece of mail in this race. It is a basic rule in campaigning that you have to go positive at least twice before you can go negative. Also, Mansoor has some of the worst campaign signs that I have ever seen with his name appearing in very small letters on the sign. I have not heard of him appearing on any slates at this point. His campaign appears to be focused mostly on going to lots of events. I will give him a break on his performance at the Feet to the Fire candidate forum, since the debate is an absolute circus (if I was prepping a client for this debate, it would include people with vuvuzelas and other noisemakers to try and create as many distractions as possible). All of this, combined with a late start to the campaign, in my book, make it a large uphill battle for Mansoor. 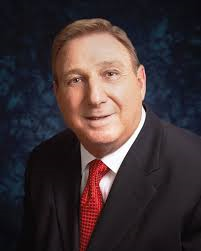 Joe Carchio might be the most interesting of the candidates running for this seat who are not named Michelle Steel. Carchio is currently a Councilmember from Huntington Beach, which is the largest city in the 2nd Supervisorial District. Prior to his time on the council, he owned the popular restaurant, “Jersey Joe’s” in Huntington Beach. Carchio has been a consistent winner in both elections that he participated in for Huntington Beach City Council. Let’s take a brief look at his electoral history. Carchio finished a great deal stronger in 2010 than he did in 2006 as evidenced by the above results. With Huntington Beach being the largest city in the district, it will make for a very interesting election night depending on voter turnout, considering Carchio does have a strong base of support in Huntington Beach. Impressively, Carchio has the second-highest amount money, as of the last campaign finance report (over $67,000 cash on hand) but has not spent it on anything tangible from what I have seen. I have not heard about any direct mail, slate mail, signs, or large amount of precinct walking. At one point during the Feet to the Fire candidate debate, I could have sworn that Carchio was ignored for 30 minutes straight, without saying a word. If he starts to spend his money on voter contact, it will make things very interesting. I believe that Carchio will be extremely close to Mansoor on election night. Calling Michelle Steel the front-runner would be an understatement. Steel, who is currently on the State Board of Equalization, leads in about every category that I have seen and has run an extremely efficient and well-organized campaign. 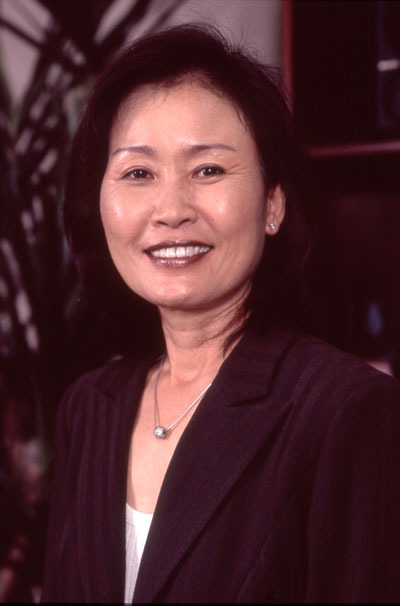 Steel has been elected twice to the California State Board of Equalization. Let’s take a brief look at her electoral history. It is first and foremost, important to note that Steel has appeared on the ballot twice to the entire 2nd Supervisorial District (and all of Orange County for that matter) thanks to complete overlap by her State Board of Equalization seat. Steel was impressive with both her margin of victory in 2010 as an incumbent and her victory over well-known Assemblyman Ray Haynes in 2006. Steel has an impressive fundraising lead over all of her opponents combined (over $500,000 cash on hand) and has dominated the campaign when it comes to voter contact. I have seen at least 8 mailers that have arrived from her campaign, and it is clear that she is trying to end this thing in June by breaking 50% in the primary. She has also dominated slate mail, signs, endorsements, and precinct walking. Most impressively, she received the endorsement of the OC Register, which should move the needle a few points on election night. 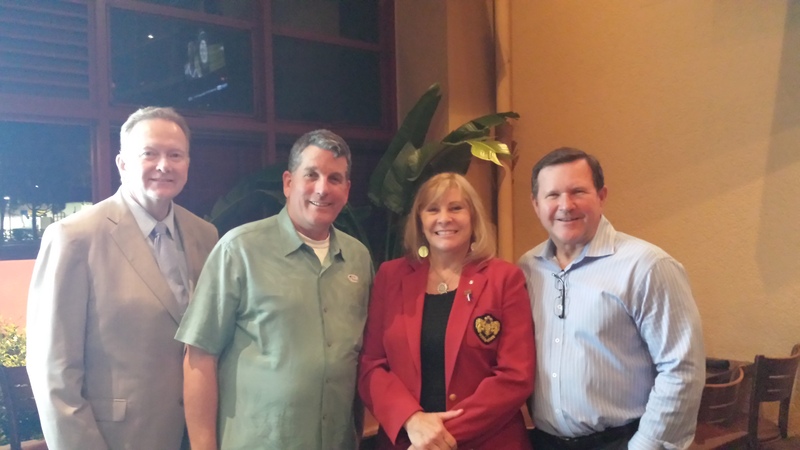 Based on my opinion of the Feet to the Fire candidate debate, I would say Steel has a great knowledge of the issues that exist at the County of Orange, and she came across very well to voters. I was actually quite impressed with her accuracy when I fact-checked some of the numbers that she threw out to the audience at the candidate debate. Michelle Steel (in June) – I think she is going to clear 50% of the vote.